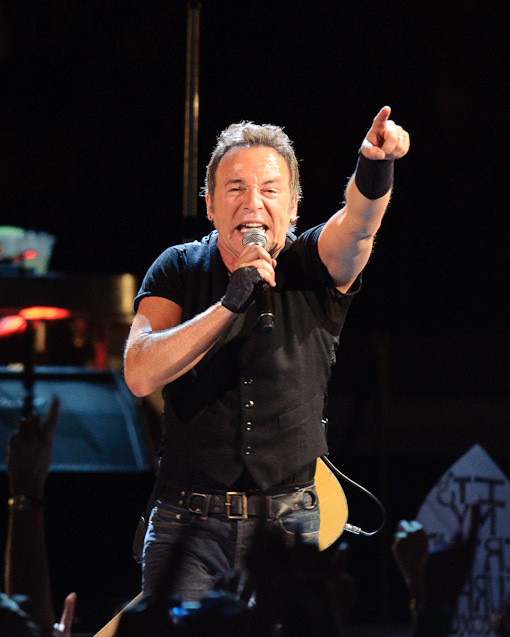 On Thursday, May 21 Bruce Springsteen announced that he and the “legendary” E Street Band will return as the final major musical act to play Giants Stadium on September 30, October 2, and October 3. 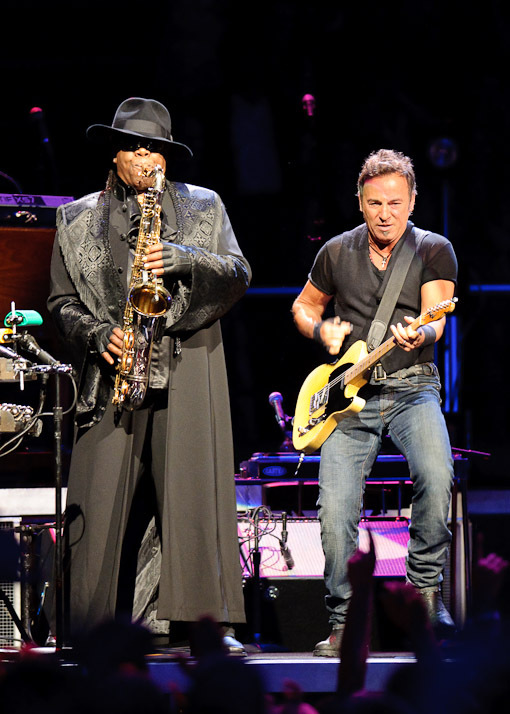 Tickets go on sale June 1 at 10am Eastern. 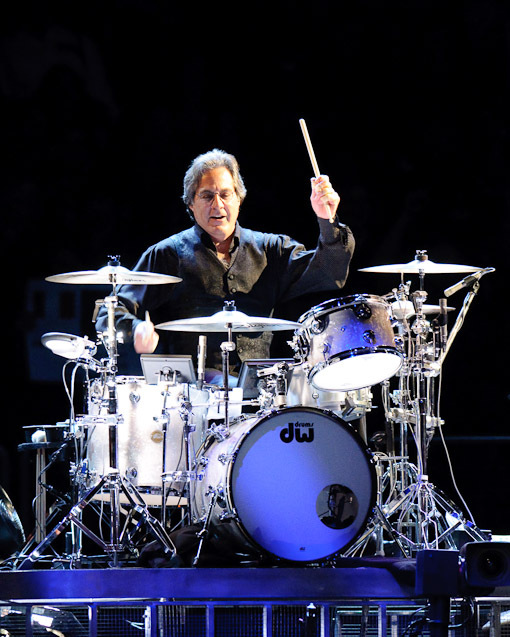 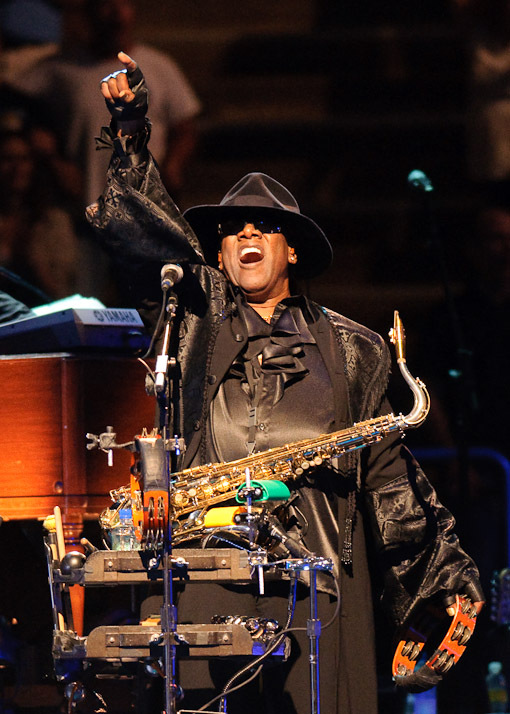 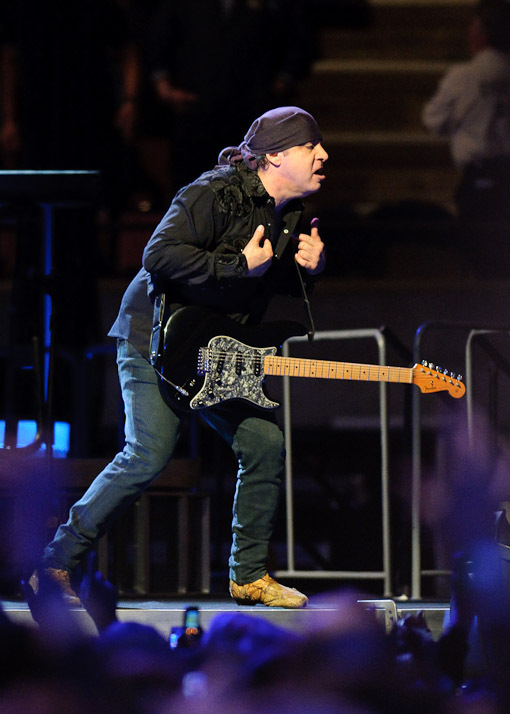 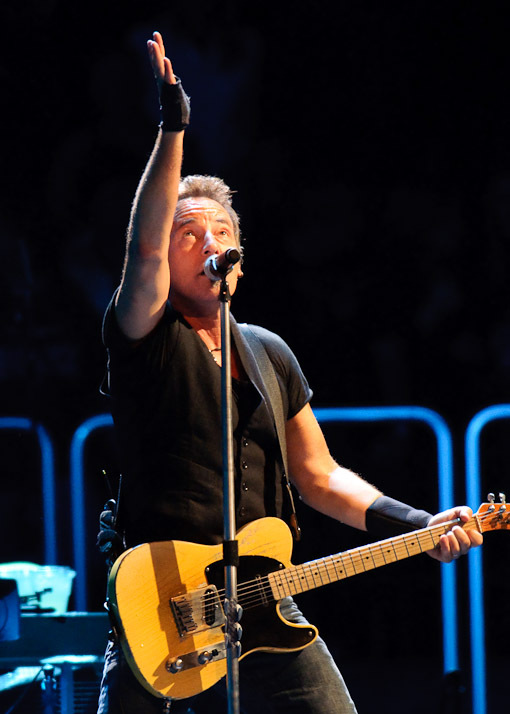 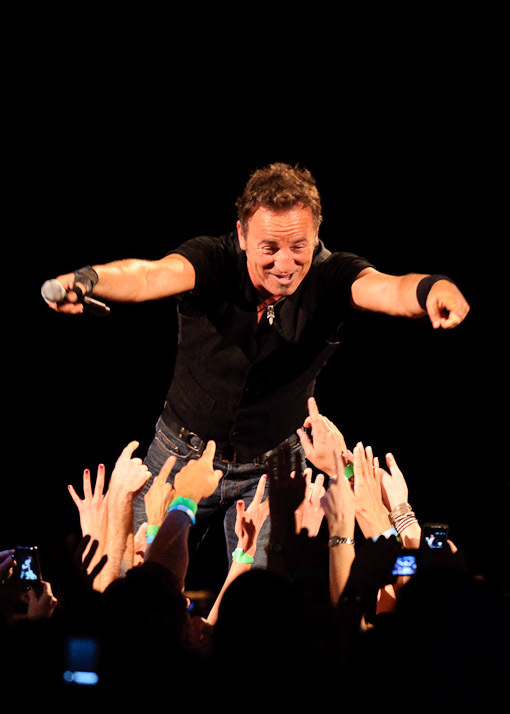 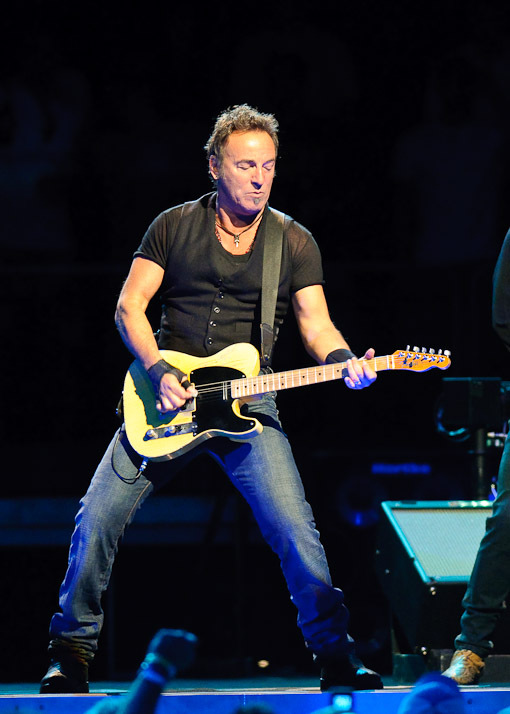 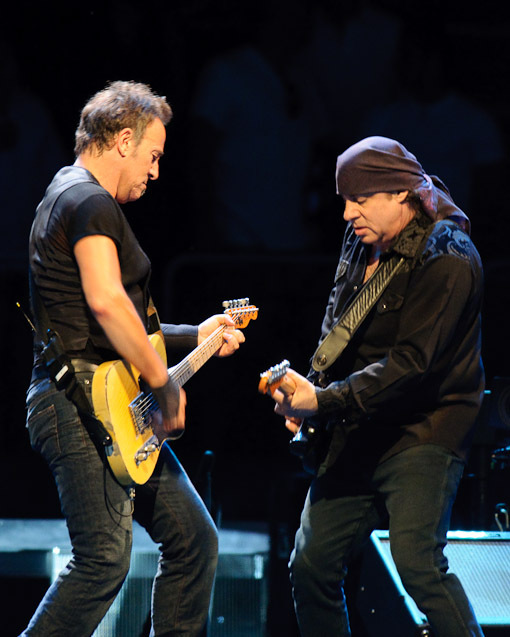 Springsteen holds the record as the number one selling artist at the Meadowlands (which includes Giants Stadium) in New Jersey, having sold out 56 concerts to date with the E Street Band. 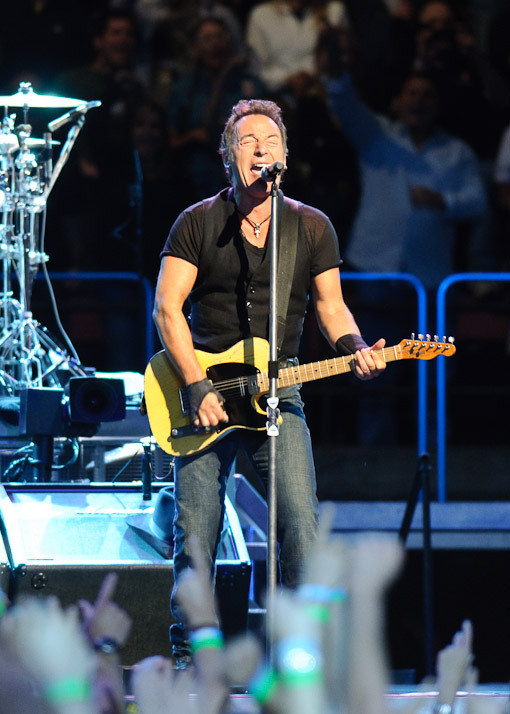 More pictures (set 1 of 2) from the May 23, 2009 concert at Izod Center in East Rutherford, NJ after the jump.